Images of Bintulu Before and Now: Taman Tumbina 30 years ago. One of Bintulu's signature attraction is the Taman Tumbina. It is a combination of a zoological park and a botanical park. 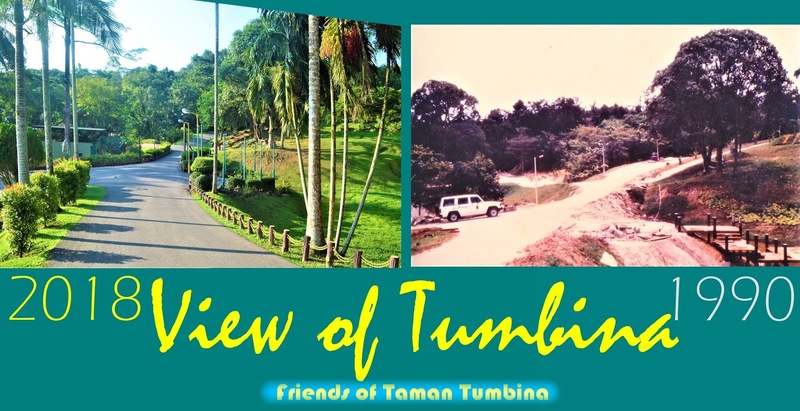 Thus it derived its name from two Malay words - TUMBINA = TUMBuhan (Plants) + BINAtang (Animals). 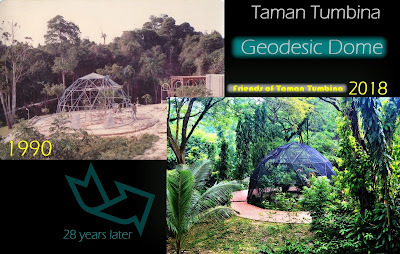 Construction works by the developer of the project - BDA (Bintulu Development Authority) started in earnest in 1989 and the place was opened to the public in 1991. Here are timeline combo pictures to recall the difference 30 years ago. Bintulu's 19th Century Fort Keppel - A.D. 1868.
my BINTULU HISTORY ......2nd Ed.